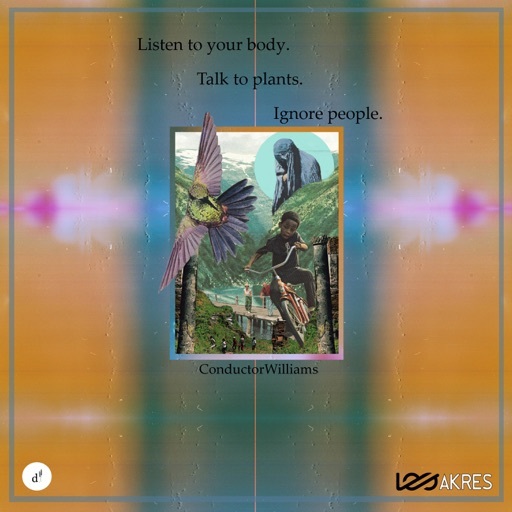 Listen to Your Body. Talk to Plants. Ignore People.